Winckworth Sherwood’s long-established charging team comprises eight specialist lawyers, with many years experience between them. We have many other lawyers available to boost resources if necessary, so we can cope with fluidity in our client’s timescales. We have developed long-term constructive relationships with the banks and trustees (for whom certain team members also act) who are regularly involved in social housing lending as well as their advisors – such as RBS, Barclays, Lloyds, Santander, THFC, Nationwide and Prudential. Our clients get an efficient, cost-effective and trustworthy service because we have adopted a systematic, team-based approach that enables us to adjust resource inputs quickly if a client’s timetable changes unexpectedly. Winckworth Sherwood has advised Vivid Housing on the charging of 699 units to secure a £150m private placement with Pricoa (US Investors). 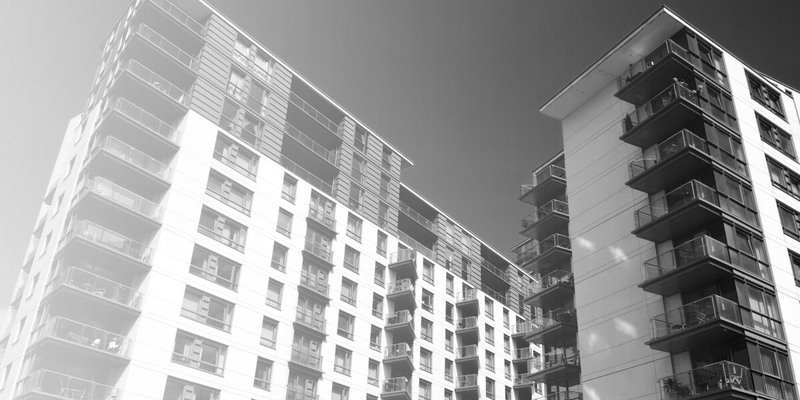 The scheme, based in the Hampshire area, was charged in two phases to secure the funds so our client would have the necessary reserves to comply with regulation and provide more social housing to the local area. Led by Charging Partner Ruby Giblin, and Senior Associate Audrey MacFarlane, our team advised our client Vivid Housing and also worked closely with the funder as this was their first time investing in the social housing sector. It was also crucial to have a joined up approach with the lender’s property lawyers to gain concessions and the best outcome for our client. This charging instruction follows the completion of the £150m private placement to Pricoa, dealt with by our Finance team, Patricia Umunna, Louise Leaver and Rosanagh Herries. Vivid Housing is the largest provider of social housing in the Hampshire region and Winckworth Sherwood continues to provide the Registered Provider with ongoing advice.